Making Chantilly or whipped cream is a really delicate operation. All your material need to be really cold and the conservation can be uncertain sometimes. This is why today I will be speaking about cream whipper. The texture will be quite different from the original recipe. However you will never fail and your strawberries will never miss their best friend: the delicious French Chantilly. 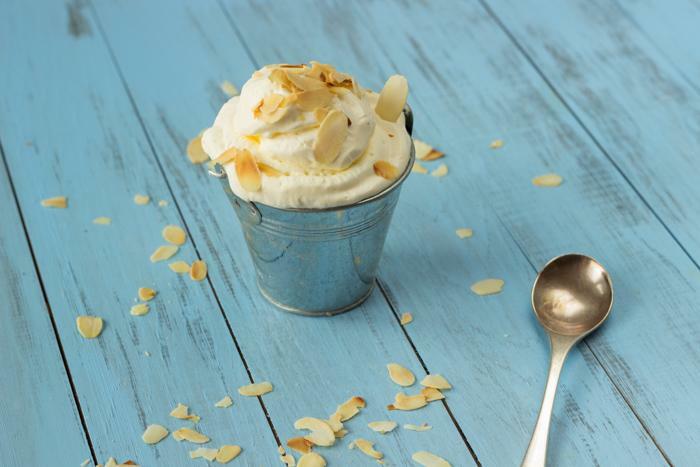 Numerous legends and stories tell the origins of the Chantilly or whipped cream. One of the most famous is also completely wrong. 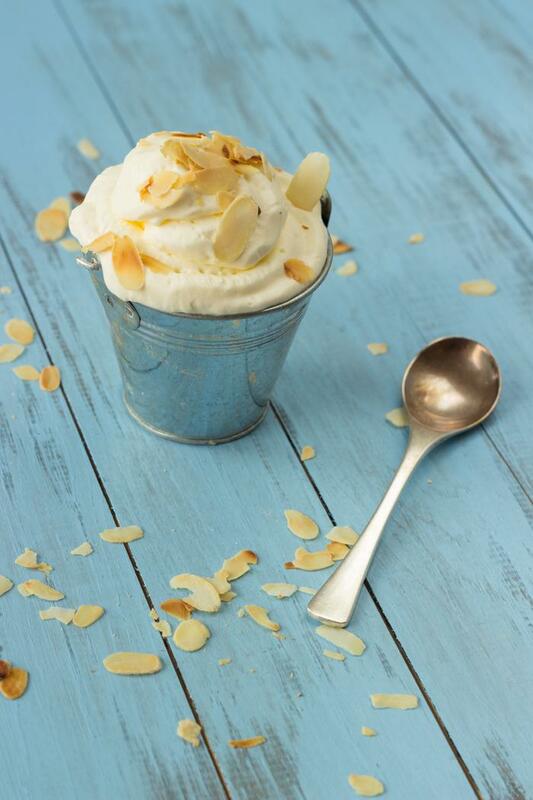 The story says that Vatel created the Chantilly in the kitchen of Chantilly castel in 1671. Louis II de Bourbon-Condé, owner of Chantilly castle at that time, made Vatel in charge of organizing a sumptuous celebration to welcome his cousin Louis XIV, king of France. Vatel planned extravagant dinners and receptions. Everything was working well until Thursday. He missed the roasted meat and thinking that his huge fishes orders was not coming on Friday, he rather preferred to kill himself than fail. The legend also says that cream was missing and that he whipped the cream to obtain more. Instead he invented the Chantilly. As I wrote earlier, this story is untrue and we will maybe never know how whipped cream was originally created and who decided to add some sugar in it! Even if Chantilly castle is maybe not the place where the Chantilly was created, this is a gorgeous castle worse a visit. I have been there many times during my childhood with my grandparents and this place is magic. Pour full fat cream in a mixing bowl. Add iced sugar and mix. Sieve and pour in your cream whipper.